is there any life left in the [alberta] party? The Alberta Party's former Acting-Leader Sue Huff and MLA Dave Taylor on January 2011. 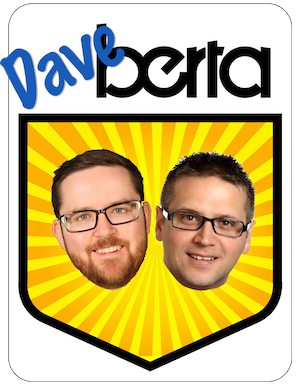 The only person to sit as an Alberta Party MLA in the Legislative Assembly, former Calgary-Currie MLA Dave Taylor, published some thoughts on his website about the future of that party. 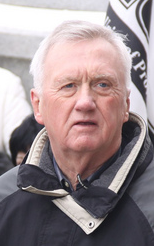 Having decided to retire at the last election after two terms as a Liberal, Independent, and finally an Alberta Party MLA, Mr. Taylor is now suggesting his most recent party may want to rethink its existence as a partisan organization. 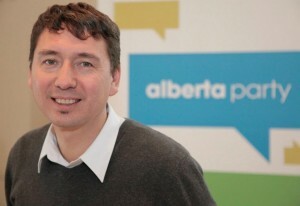 Mr. Taylor’s decision to criticize the Alberta Party as he leaves the political arena is not uncharacteristic and perhaps should have been expected. 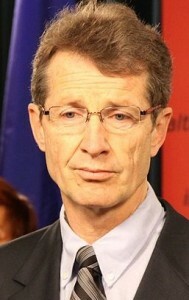 Not long after losing the Liberal Party leadership to MLA David Swann in 2008, Mr. Taylor burned many bridges by offering a brutal public critique of his opponent before leaving to sit as an Independent MLA. 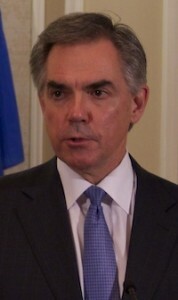 Only two years after its reorganization as a new party, the Alberta Party did not do as well as many of its supporters and candidates had hoped it would in the recent election. This election gave that party its first opportunity to develop an electoral base of support, and though it resulted in a small base in a handful of constituencies, it is a critical long-term strategy for any political organization. Unlike the other parties, the stakes were low for the Alberta Party in 2012 because it had almost nothing to lose. As a member of the Alberta Party and speaker at its founding policy convention, I feel the need to offer some thoughts on this topic. I do not disagree with all of Mr. Taylor’s comments. Six months ago I expressed mixed-feelings about the direction that party was taking and reflected on some of its missed opportunities. In hindsight, it may be unlikely that party would have been able to take advantage of the opportunities for political gains that were presented. The focus on the “Big Listen” process gave that party an opportunity to demonstrate what it was doing differently than the other parties, but it did not successfully articulate to the general public why this made them an alternative to the long-governing Tories. By simply defining itself as a moderate party, the Alberta Party deprived itself of any natural electoral base and positioned itself in an already highly competitive area on the political spectrum. 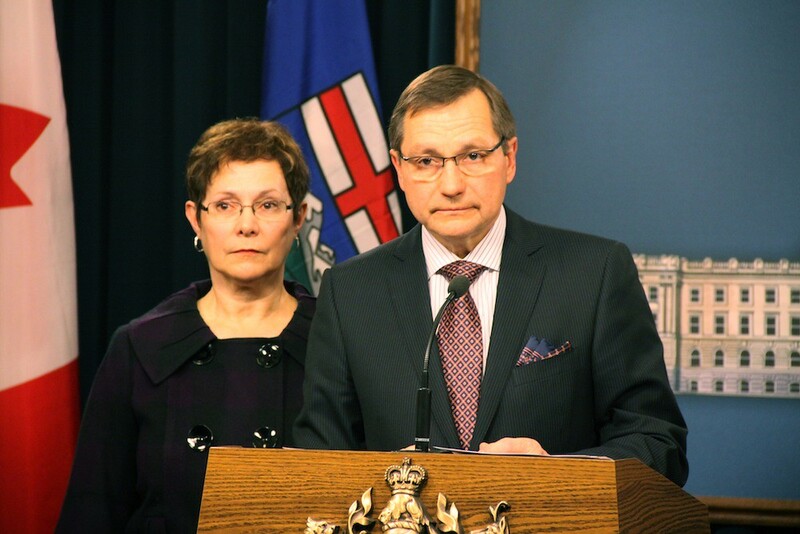 Their message became even more difficult to articulate once the media narrative dominated by the Progressive Conservatives and Wildrose Party was solidified. 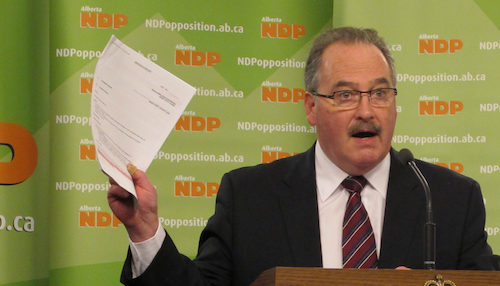 I question Mr. Taylor’s suggestion that the PCs now embody what the Alberta Party stands for. 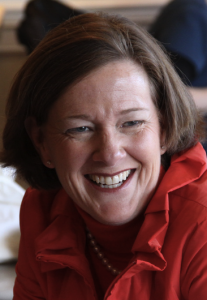 Premier Alison Redford has certainly brought a new positive tone to her party’s leadership, but it is yet to be seen whether this “change from within” can be sustained for any substantial period of time within Alberta’s 41-year old institutional governing party. With the PCs once again dominating the political centre, and the now former official opposition Liberals nearly decimated, should the Alberta Party, as Mr. Taylor suggests, take on a new role of a think-tank? Should it merge with another political party, like the Liberals? Or should it spend the next four years trying to position itself as an alternative for pragmatic centrists? This entry was posted in Alberta Politics and tagged Alison Redford, Dave Taylor, David Swann, Sue Huff on May 25, 2012 by Dave Cournoyer. Over the course of the election campaign, I have identified candidates from all the political parties who would be good MLA’s in the next Legislature. 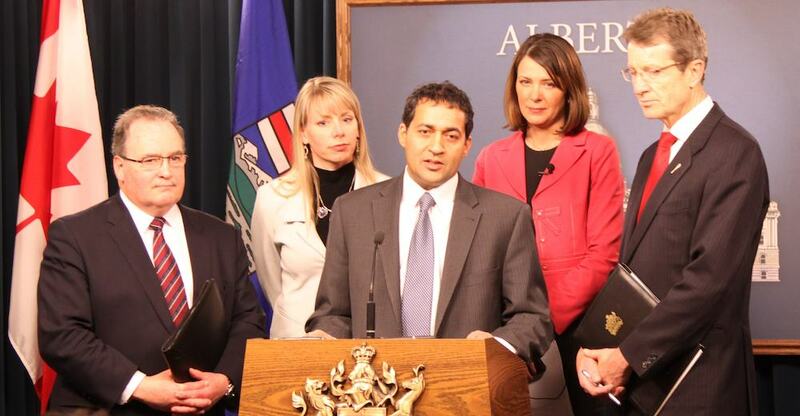 Out of the group of more than 400 Albertans seeking office in the 2012 general election, I have chosen six candidates who I personally believe would make excellent additions to Alberta’s public life and I wholeheartedly and enthusiastically endorse. 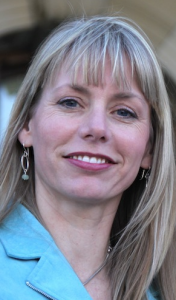 Shannon Phillips is a dynamo who would bring new energy to the opposition benches as an MLA. 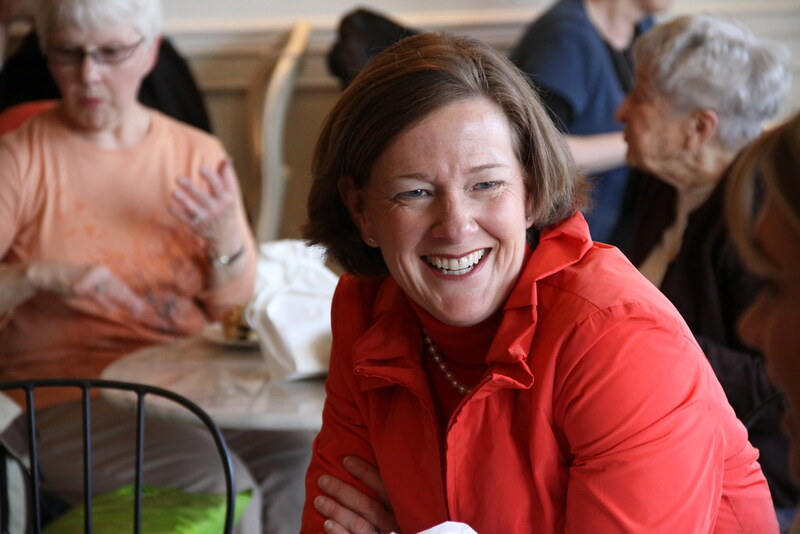 With the two main conservative parties poised to sweep most of the province, the smart and politically savvy Ms. Phillips would bring a strong voice for her constituents on the floor of the Assembly. 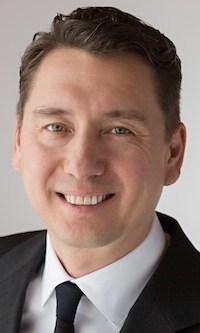 Michael Walters understands how to connect with and engage with large groups of people, which is a critical skill for anyone holding public office. As a seasoned community organizer and a quick learner, Mr. Walters’ would be a strong and refreshing voice to Alberta politics. 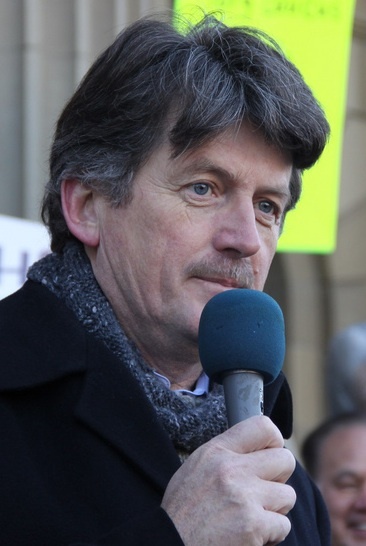 If you are troubled by the lack of honesty and integrity in politics, then David Swann is someone that you want in Alberta’s Legislative Assembly. Not a traditional politician, Dr. Swann is a voice of reason and calm in a political culture increasingly filled with blind partisanship. From 2004 to 2008, David Eggen was one of the most effective opposition voices on the Assembly floor. 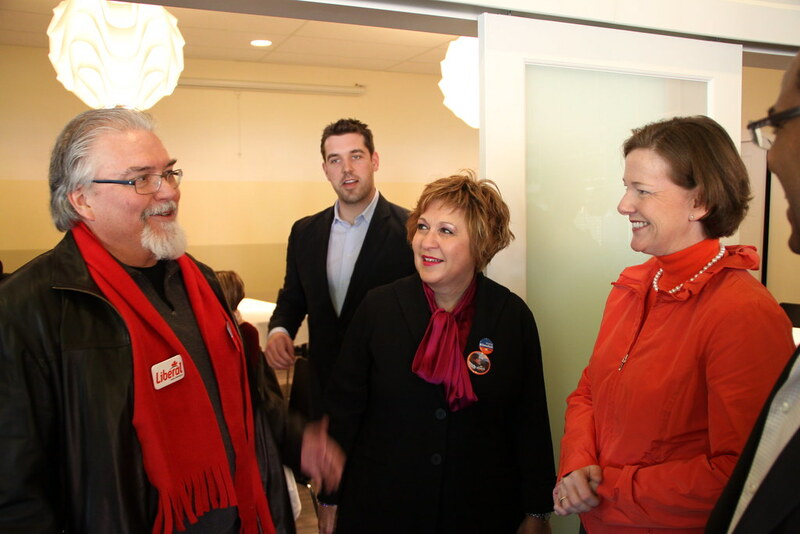 Since 2008, he used the skills he honed in the opposition benches to become a strong defender of public medicare. He is a hard worker and Alberta politics will be better if Mr. Eggen returns to the Assembly. 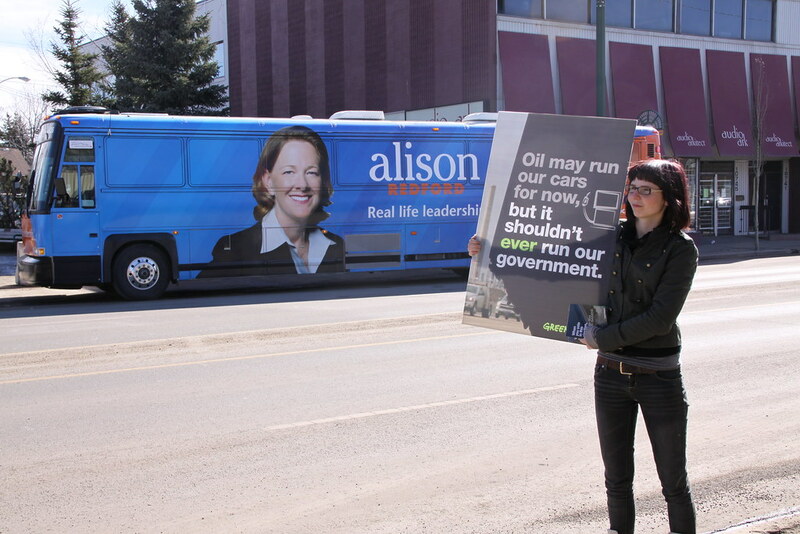 Sue Huff provides a perfect example of how politics can be done differently in Alberta. 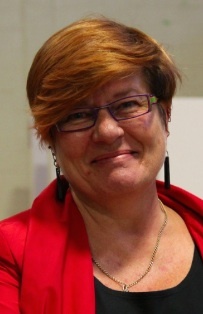 As a trustee on Edmonton’s public school board, she maintained a positive tone while effectively advocating against the closure of core neighbourhood schools (a heated topic). 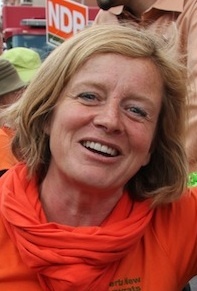 As acting leader of the Alberta Party in 2011, she brought her positive tone to the provincial level. 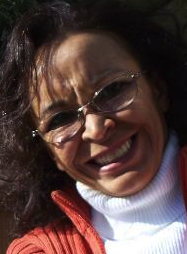 Hers is an effective voice that would bring a welcome change to the floor of the Assembly. 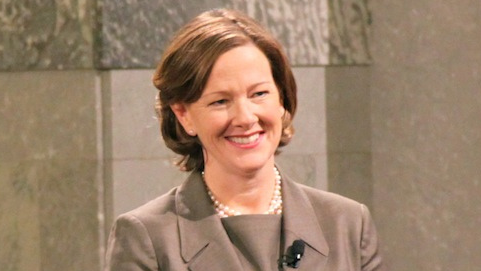 Every few years in Alberta, we elect a non-elected position called a Senate Nominee (or Senator-in-Waiting). 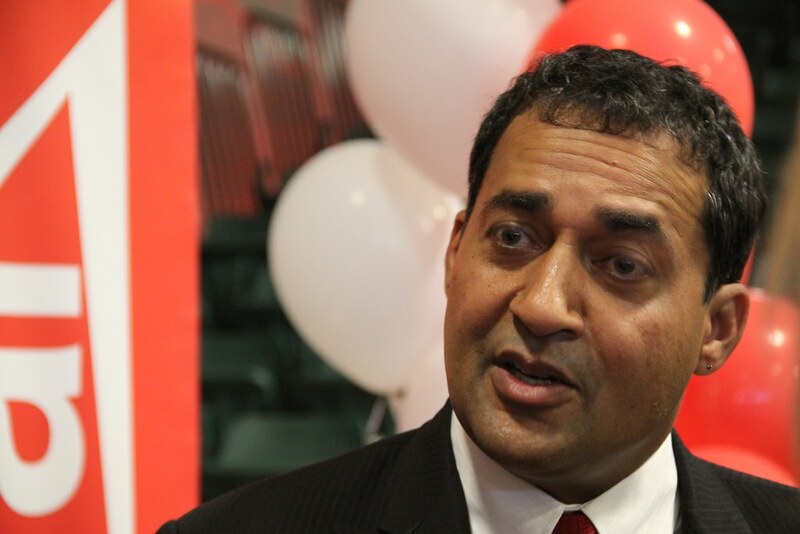 These elections have been held since the late 1980s in hopes that one day the appointed Upper House of Parliament in Ottawa will become elected. No matter what you believe about the Canadian Senate, this election is an opportunity to send a message to Prime Minister Stephen Harper and the Ottawa Conservative Party that Albertans are not to be taken granted for. This is why I will be casting my ballot for Ian Urquhart. A professor of political science at the University of Alberta, Dr. Urquhart was one of my favourite instructors during my time as a student. His candidacy gives political moderates and centre-left voters of all stripes an option other than refusing to vote or spoiling their Senate ballots at the polls. This entry was posted in Alberta Politics and tagged David Eggen, David Swann, Ian Urquhart, Michael Walters, Shannon Phillips, Stephen Harper, Sue Huff on April 22, 2012 by Dave Cournoyer. alberta election 2012: counting women candidates. Women make up the majority of Alberta’s population, but they rarely come even close to being the majority in electoral politics. 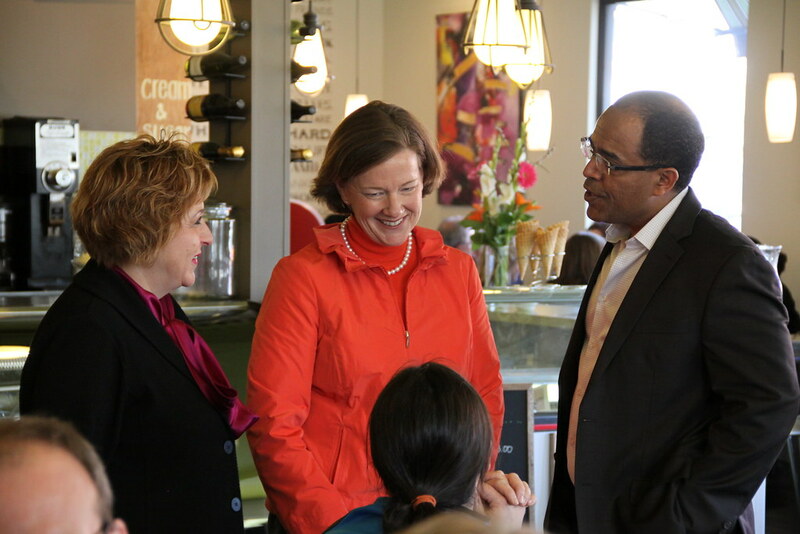 Alberta’s 2012 election could be notable for many reasons, two of those reasons being that it will be the first where both the incumbent Premier, Alison Redford, and the leader of the party polling in second place, Danielle Smith, are women. The two other main political parties have had women lead them in past elections (Pam Barrett led the NDP during the 1997 election and Nancy MacBeth led the Liberals in 2001). Former Edmonton school trustee Sue Huff led the Alberta Party as acting-leader until May 2011. Aside from the 100% increase of women party leaders since the last election, there also appears to be an increase in the number of women Alberta’s political parties are nominating as candidates. The NDP has so far nominated the most woman candidates of the political parties contesting the 2012 election. By my count, the NDP has chosen 39 women out of 87 candidates (45%). This is a boost for the NDP from the 2008 election, when that party nominated 32 women out of 83 candidates (38%). Also on the increase is the Progressive Conservatives, which has chosen 23 women out of the 86 candidates nominated to run in the next election (27%). All the contestants in the one remaining nomination contest in Calgary-West are men. This is a seven percent increase for the PCs from the last election when only 17 out of the 83 candidates were women (20%). The PCs have a long way to go before they even approach a gender balance of candidates, but a seven percent increase does move them closer. 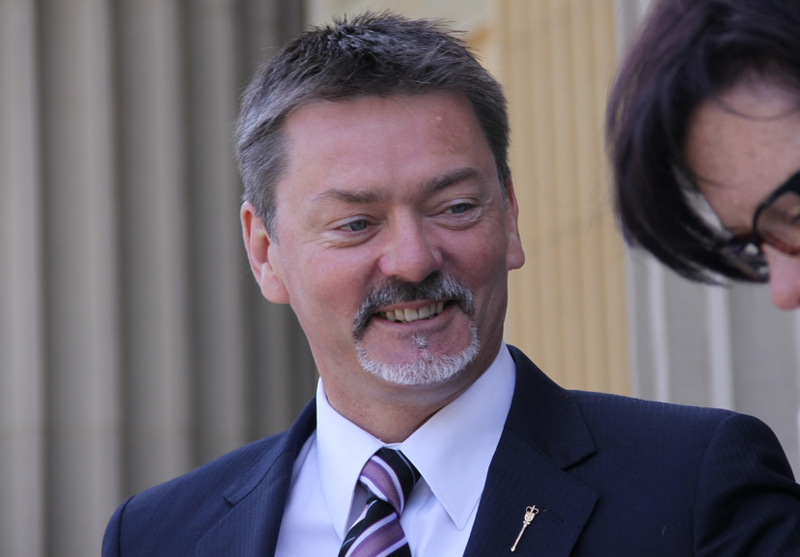 Despite their strong female leader, Wildrose candidates are predominantly men. By my count, only 11 of the 84 nominated Wildrose candidates are women (13%). This is a tiny increase from 2008, when only 6 of the 61 candidates standing for the Wildrose Alliance were women (10%). The Liberal Party, with 42 candidates currently nominated, has chosen 7 women candidates (17%). I expect this number to increase as the Liberals add to their slate of candidates before the election. In 2008, the 22 women under the Liberal Party banner out of 82 candidates (25%). The Alberta Party has nominated four women out of fourteen candidates (28%). This entry was posted in Alberta Politics and tagged Alison Redford, Danielle Smith, Nancy MacBeth, Pam Barrett, Sue Huff on March 2, 2012 by Dave Cournoyer. the alberta party: what now? There was an interesting bit of online chatter earlier this week after an article written by provincial affairs reporter Keith Gerein was published in the Edmonton Journal (“Alberta Party drifts out of limelight“). It is really unfair to say that the Alberta Party ever occupied the limelight. It would probably be more accurate to describe it as having visited the limelight for a few short months. As a card carrying member of the Alberta Party, I have had mixed feelings about the path the organization has taken over the past year. I joined that party late last year largely because the outstanding group of people it had attracted and the positive energy they beamed with. In November 2010, I delivered the closing remarks to that party’s Policy Meeting and I walked away from the meeting feeling positive about the people involved and the direction that the party was going. Being involved in the Alberta Party did not make me feel bad about politics in our province, which was nice for a change. I believe that there was real momentum in the Alberta Party a year ago, and that a few factors have helped slow down that momentum. The election of Naheed Nenshi as Mayor of Calgary was a great move forward for our province’s largest city, but I also suspect that it created an unexpected energy drain on the Alberta Party. 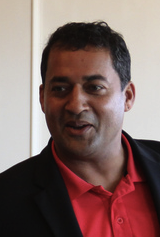 Chima Nkemdirim, a driving force behind in Alberta Party, was heavily involved in Mr. Nenshi’s election campaign and soon became the Mayor’s Chief of Staff. A young, dynamic, well-spoken, and thoughtful individual, Mr. Nkemdirim embodies the future of politics in Alberta. The Alberta Party would have benefited greatly if he had run for the leadership and won, as I suspect he would have. I do not begrudge him for not running. 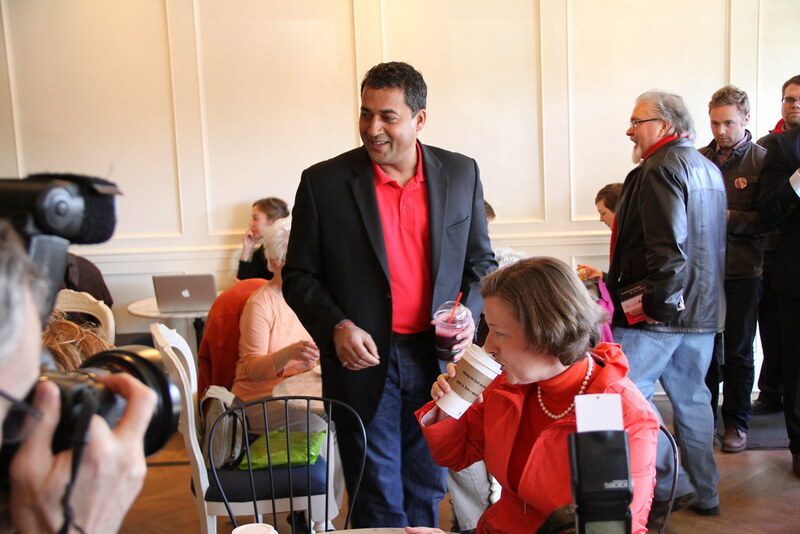 As Mayor Nenshi’s Chief of Staff, he is helping move Calgary forward in a way that he would not be able to as a the leader of a party with only one MLA in the Assembly. 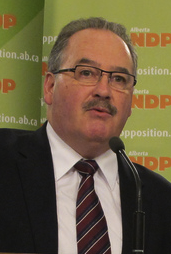 Unfortunately, I believe Mr. Nkemdirim’s choice not to run, and the decision by other leading Alberta Party organizers to sit out the contest, contributed to a vacuum of talent in the leadership contest held in early 2011. All four of the candidates for leader had their own strengths and weaknesses, but none were going to be the next Premier of Alberta. 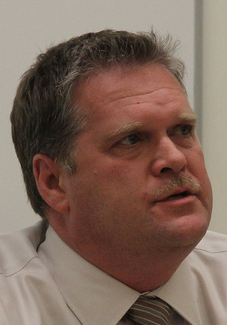 The eventual winner, Town of Hinton Mayor Glenn Taylor, entered the role with a hint of opportunity as a well-spoken municipal leader. Since then, he has not been as publicly visible as his party has needed him to be. Reflecting on another missed opportunity of sorts, I am reminded of a phone conversation I had with Liberal MLA Laurie Blakeman in February 2011. A frustrated Ms. Blakeman called me looking for information about how she could join the Alberta Party. I will not disclose any of the details of our conversation that are not already in the public domain (no super secret cabals were involved), but she sounded both fed up with her own party and frustrated with the reception she had recieved when she contacted Alberta Party officials. A few days later she decided to stick with the Liberals, but it was clear that the night she called me she was looking for a political life-boat. Where does the Alberta Party go from here? The next provincial election will be a tough slog for the Alberta Party. 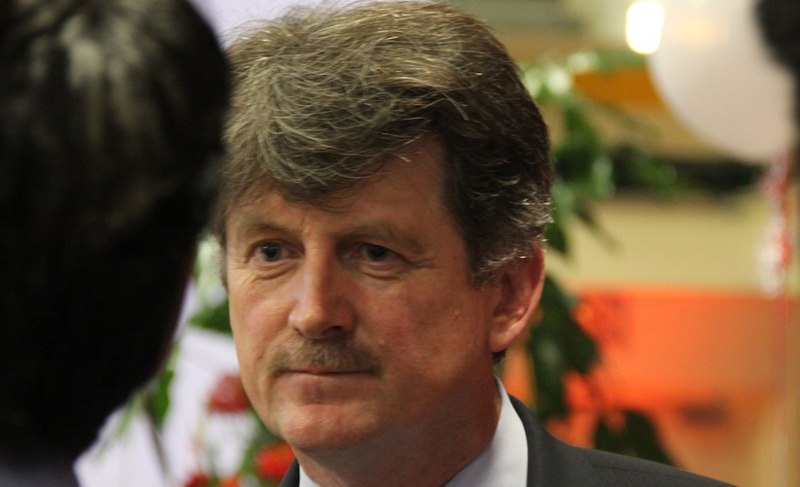 Expected to run no more than 40 candidates in the next election, it is likely that Mr. Taylor may face a tough fight to convince the television networks to let him join the leaders debate. 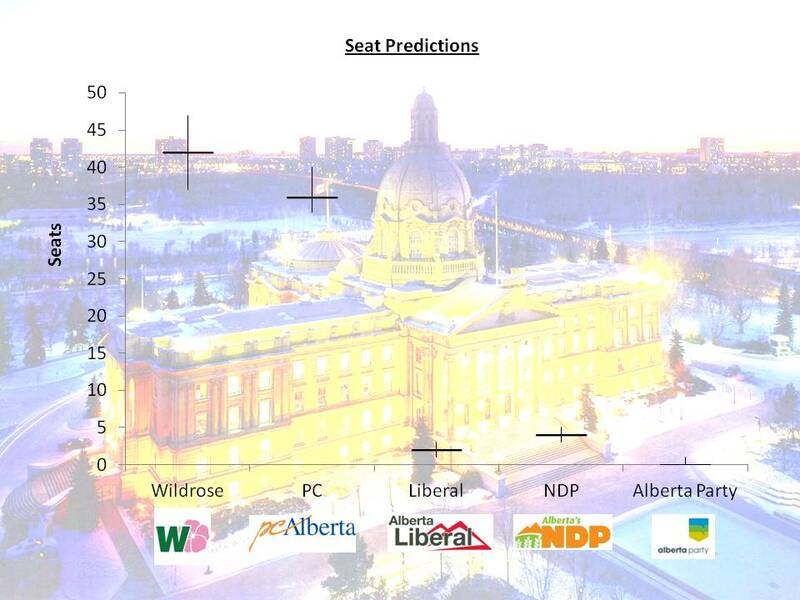 Whether we like to admit it or not, many Albertans will base their vote on how they perceive the party leaders. Not having a leader in the debates poses an incredible challenge. I have been told that the party’s board of directors passed a motion last month endorsing a strategy to focus resources on six target constituencies in the next election. I would suggest focusing on 1 to 3 constituencies would be a more reasonable target, but I am not going to argue over this point with a group of optimists. The Alberta Party does not have ground game province-wide, but areas where they do have ground game is where the party’s candidates have an opportunity to excel. Two ridings that immediately come to mind are Edmonton-Glenora where former school trustee Sue Huff is running, and Edmonton-Rutherford where community organizer Michael Walters has been running for months. Both Ms. Huff and Mr. Walters would be exceptional MLAs and both have the ability to mount strong local campaigns in their constituencies. Mr. Walters already appears to have a strong ground game in Edmonton-Rutherford after helping community members in the Greenfield neighbourhood organize against the construction of a cell phone tower in a local park. Keeping his community profile in mind, it is not surprising that he attracted more than 100 people to his recent fundraiser. In the end, the Alberta Party’s biggest advantage may be that expectations for its success are so low that even electing one MLA in next year’s provincial election would be a seen as a major win for the party. With polls suggesting the Tories could be steamrolling towards another huge majority government, lowering expectations might not be a bad strategy for all of Alberta’s opposition parties. This entry was posted in Alberta Politics and tagged Chima Nkemdirim, Glenn Taylor, Laurie Blakeman, Michael Walters, Naheed Nenshi, Sue Huff on December 7, 2011 by Dave Cournoyer.